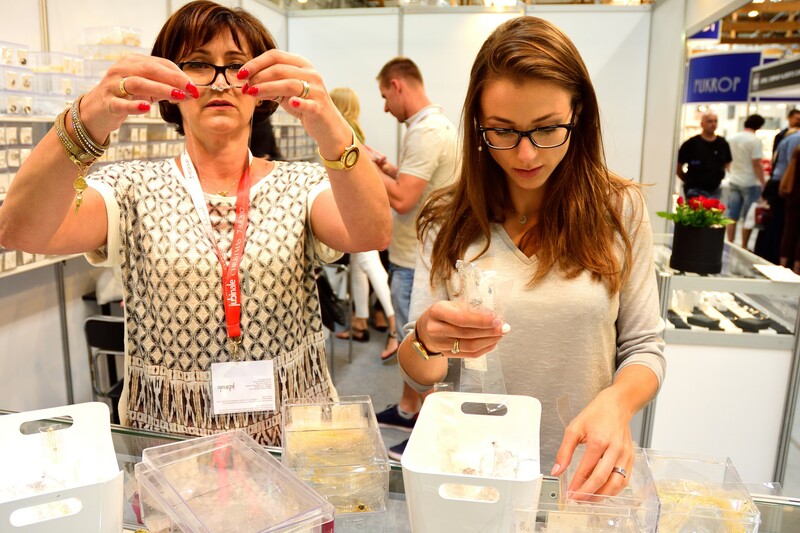 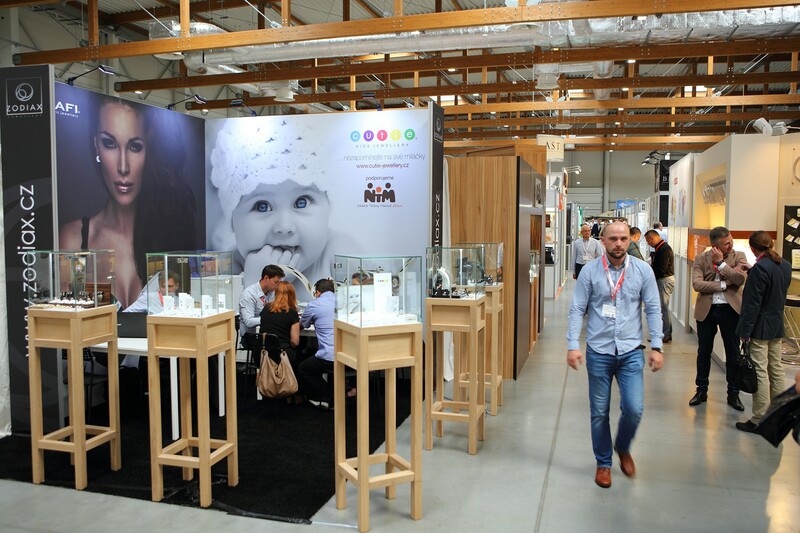 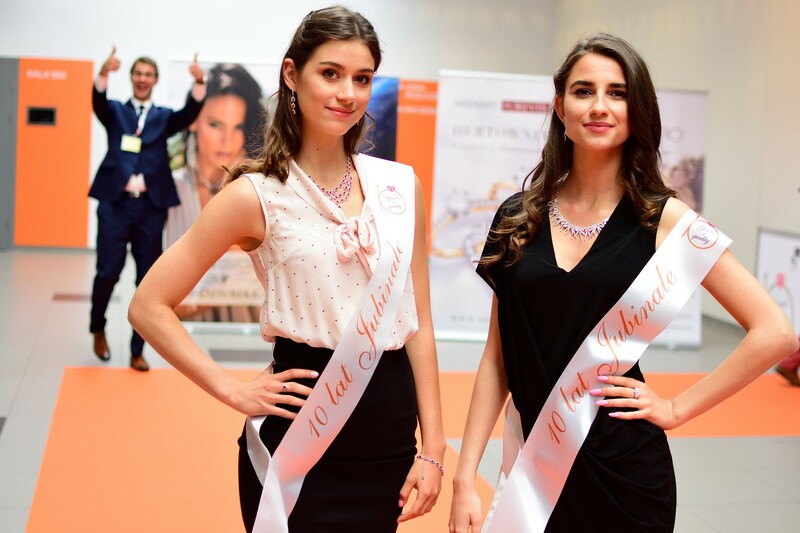 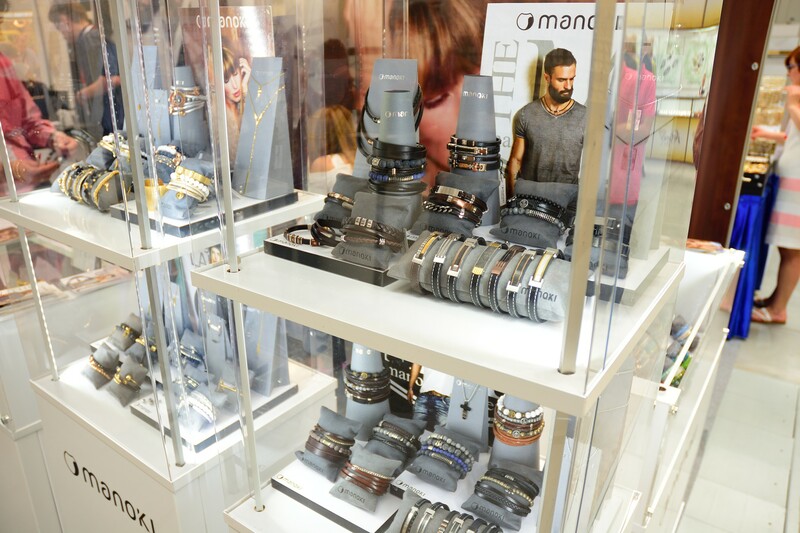 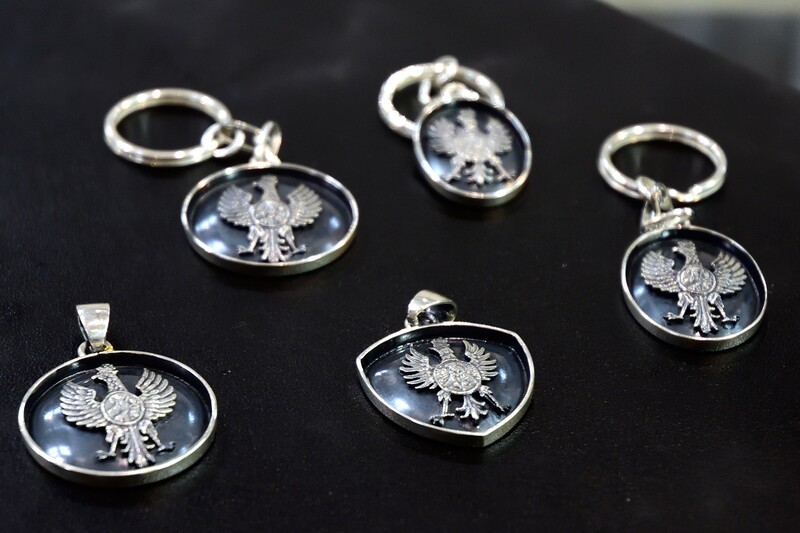 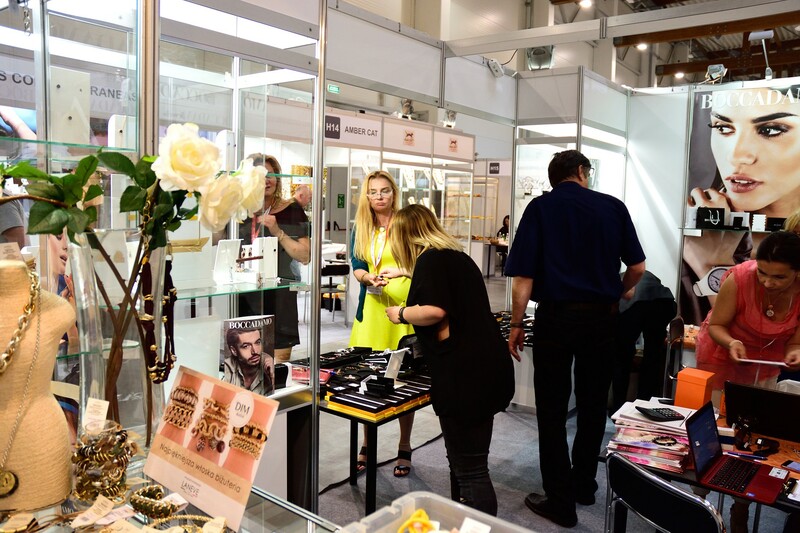 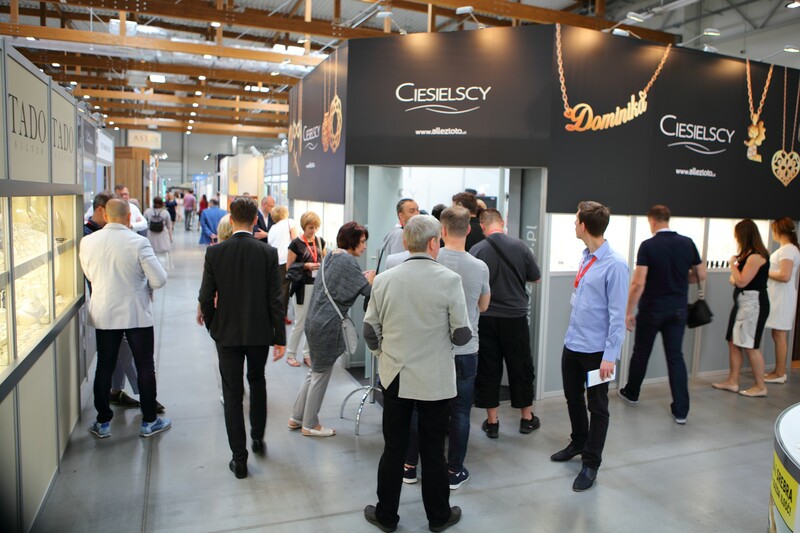 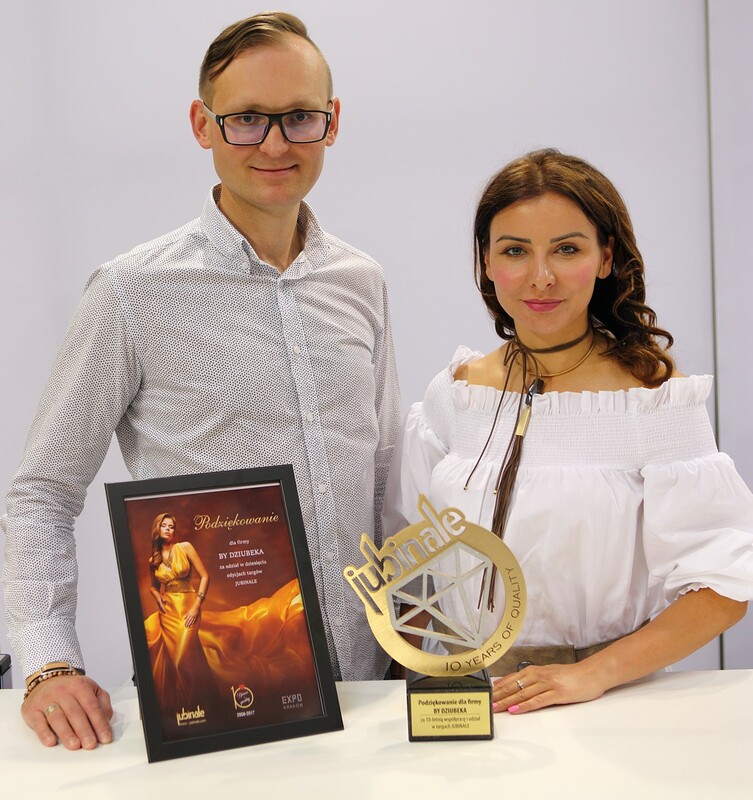 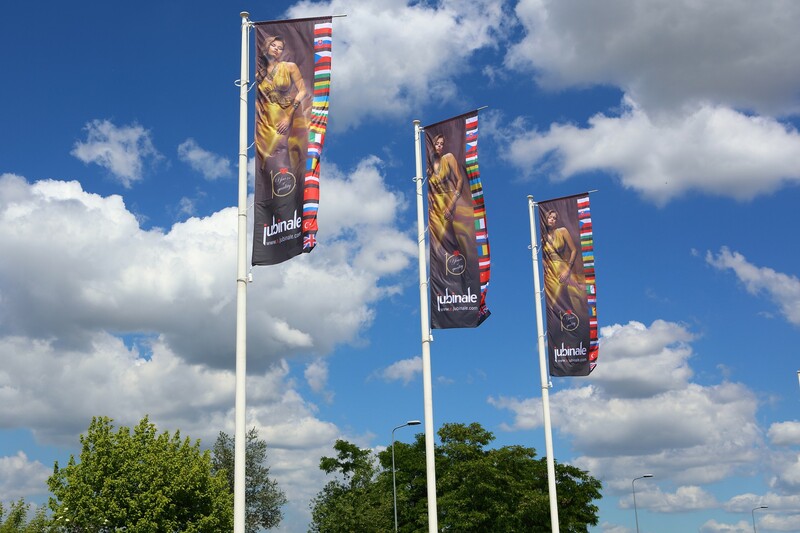 Jubilee 10th edition of the International Jewellery and Watches Trade Fair JUBINALE, which was held on 8-10.06.2017, once again turned Krakow for a few days into the capital of jewellery while Expo Krakow halls once again shone a glimpse of new jewellery. 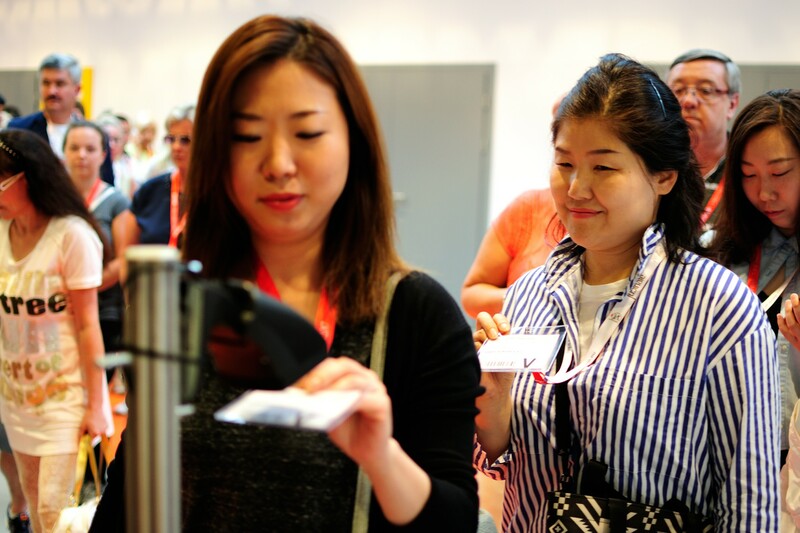 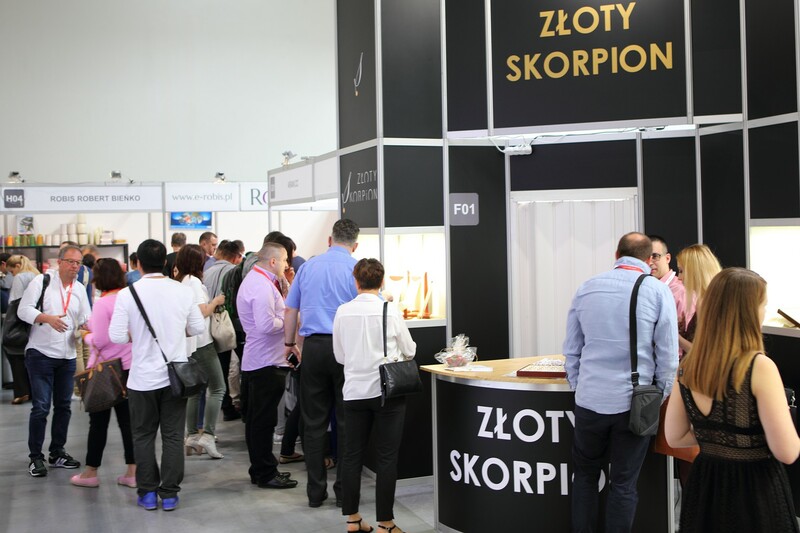 The show was attended by nearly 230 exhibitors from 15 countries: Poland, Brazil, Nepal, Austria, England, Turkey, Singapore, Denmark, Romania, Germany, Bulgaria, Czech Republic, Lithuania, Ukraine and Italy. 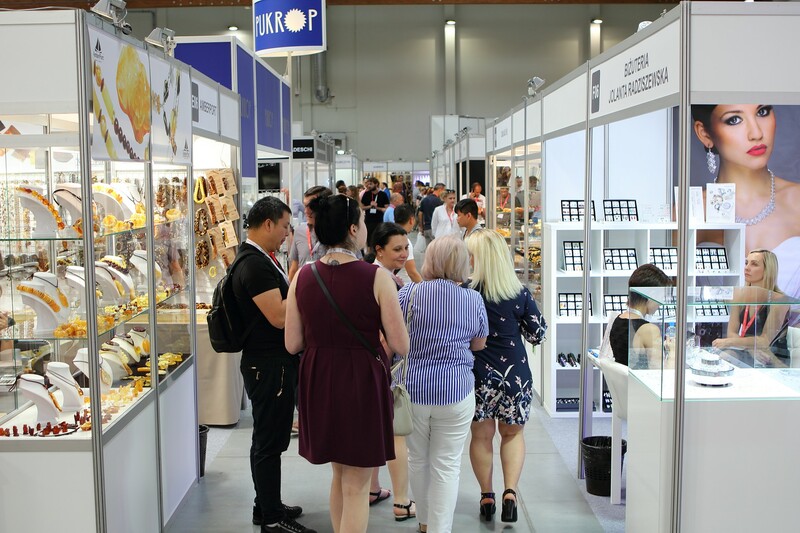 The products and services offered by the exhibitors included an assortment of all segments:of the industry – from packaging, semi – finished products, machines and tools, to the offer of schools and industry organizations. 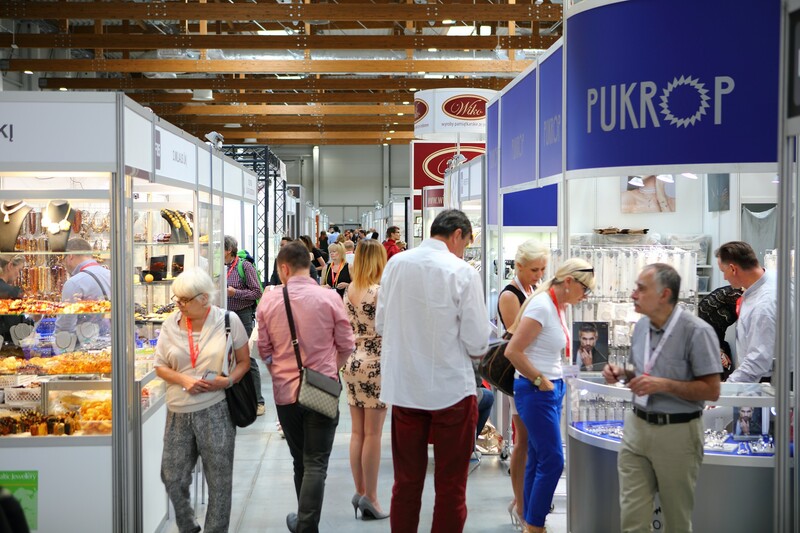 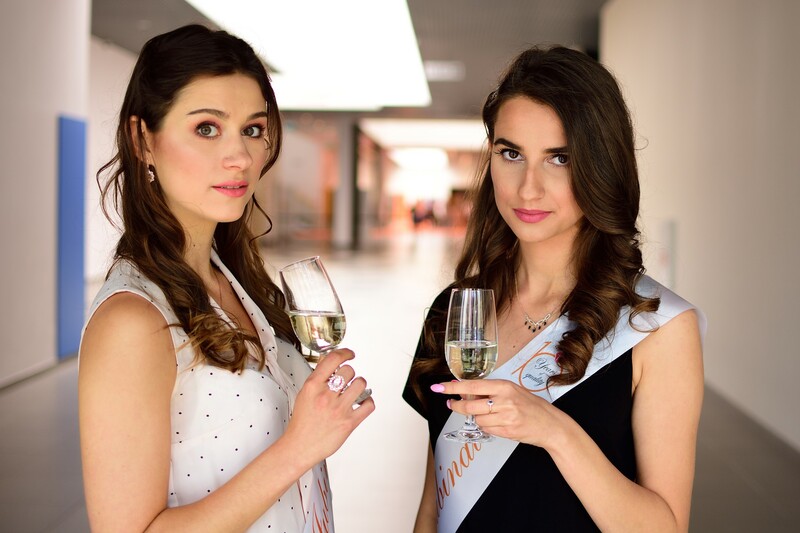 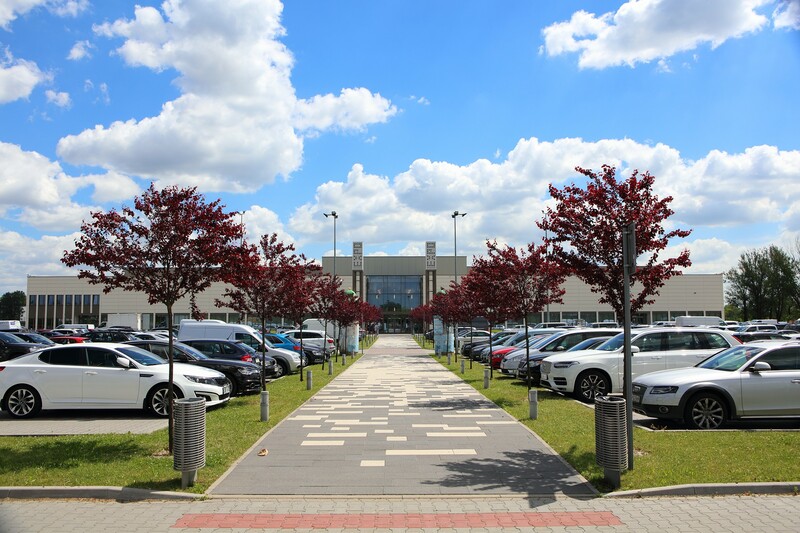 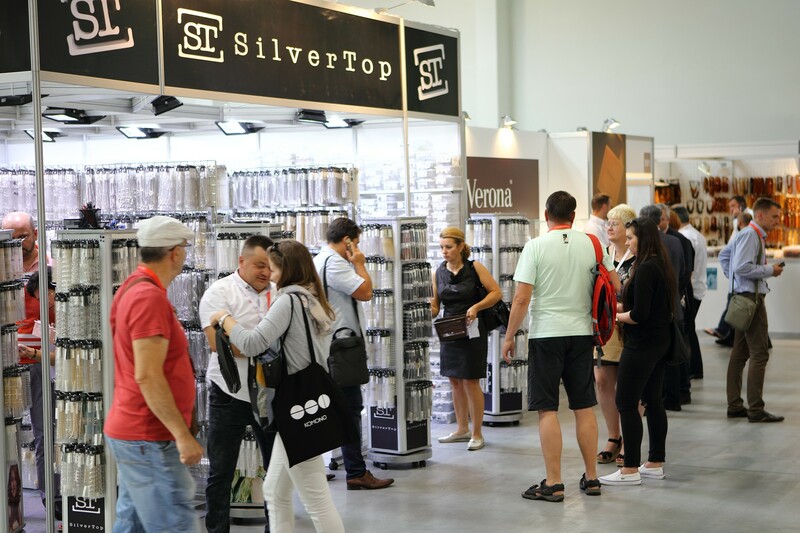 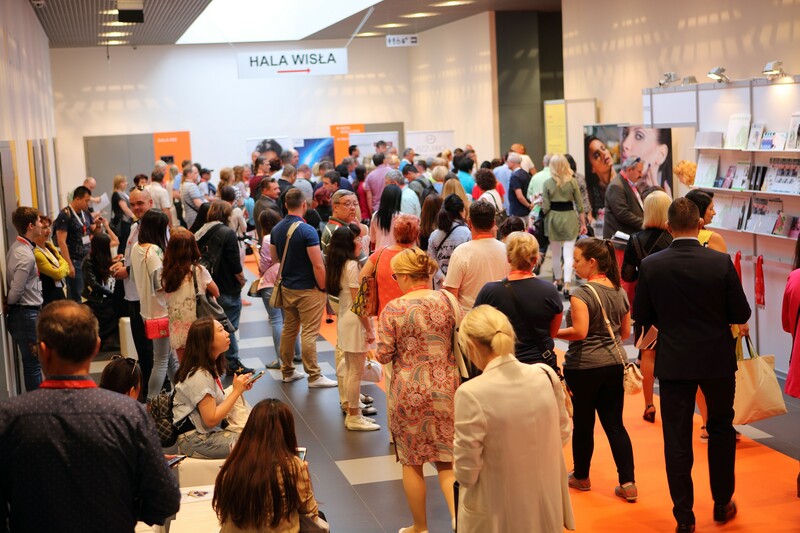 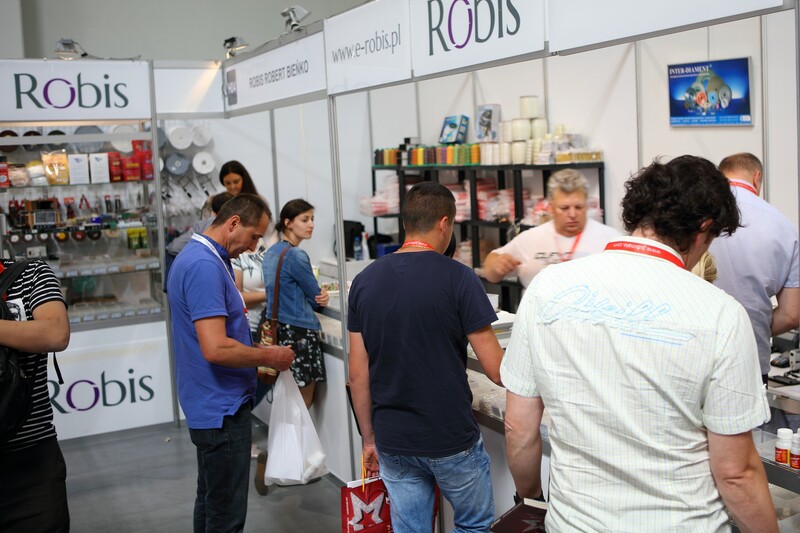 Traditionally, the first two days of the fair were dedicated exclusively to the industry and on the last day the residents and tourists from Krakow were also welcome. 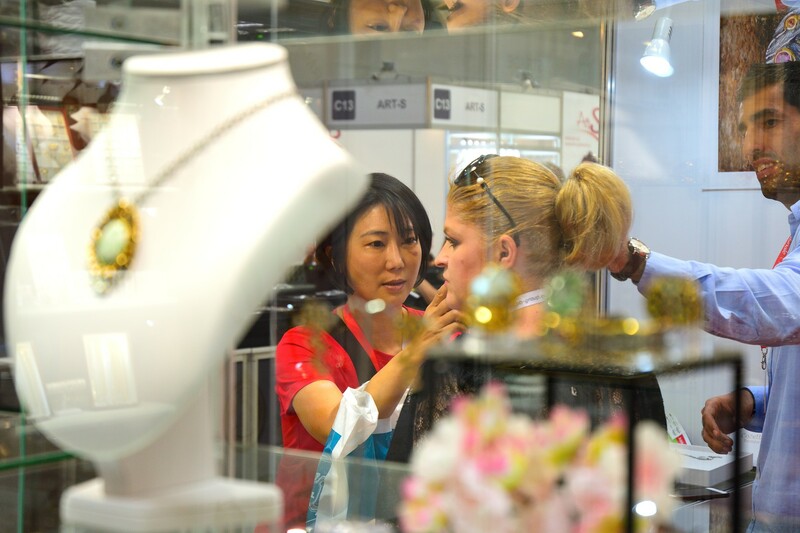 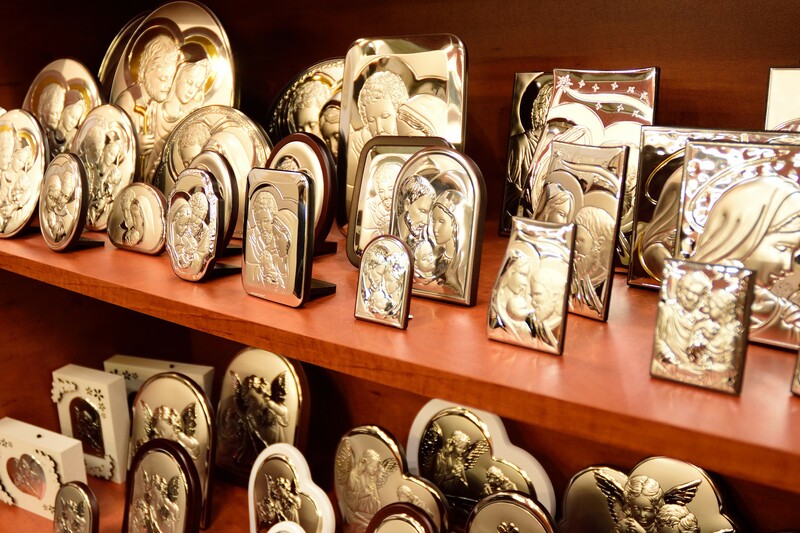 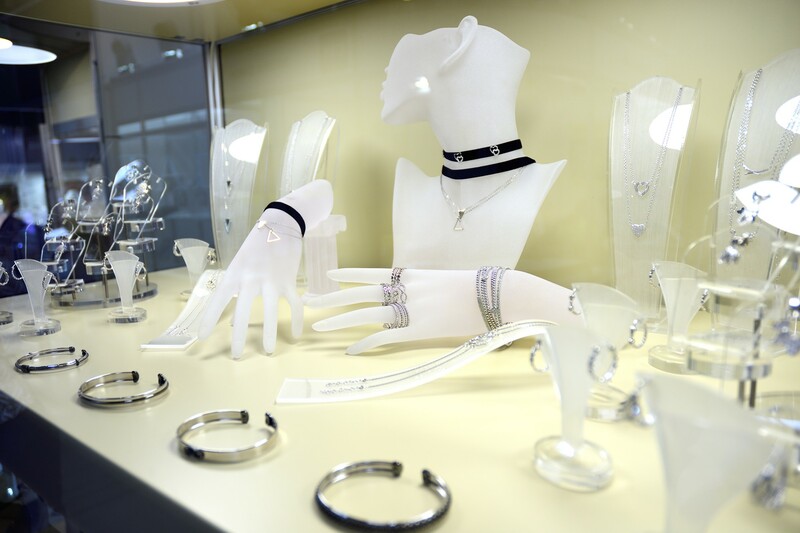 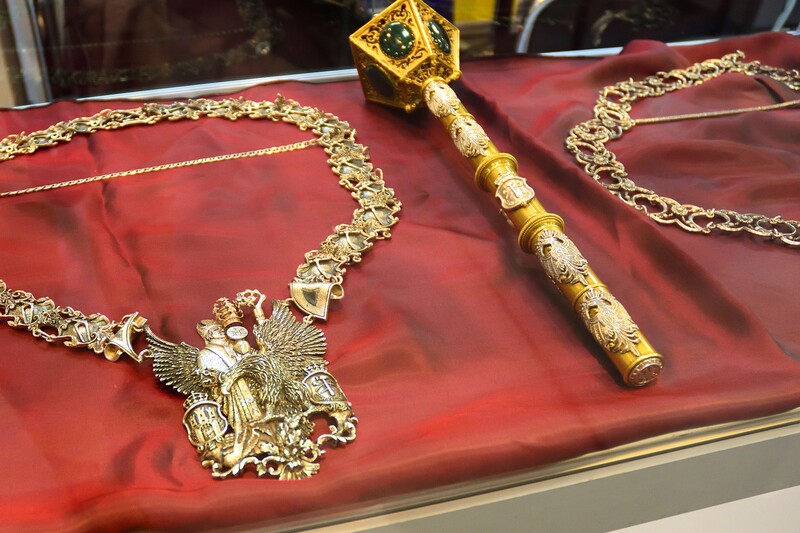 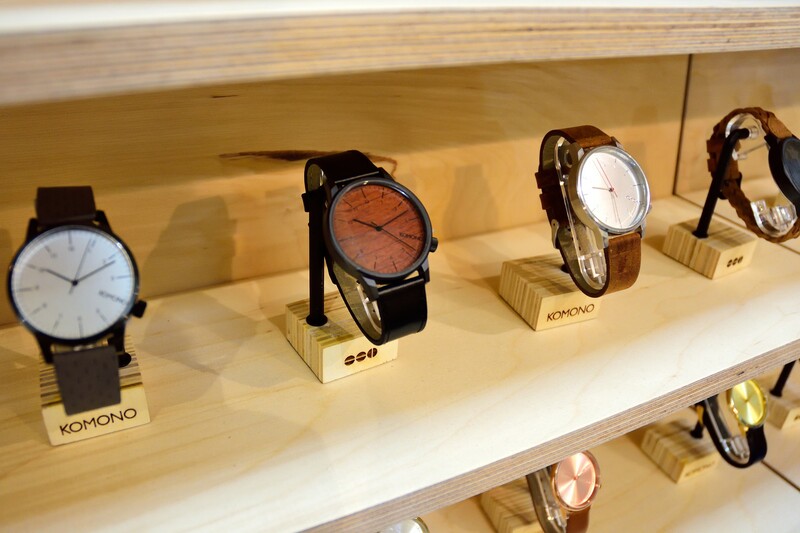 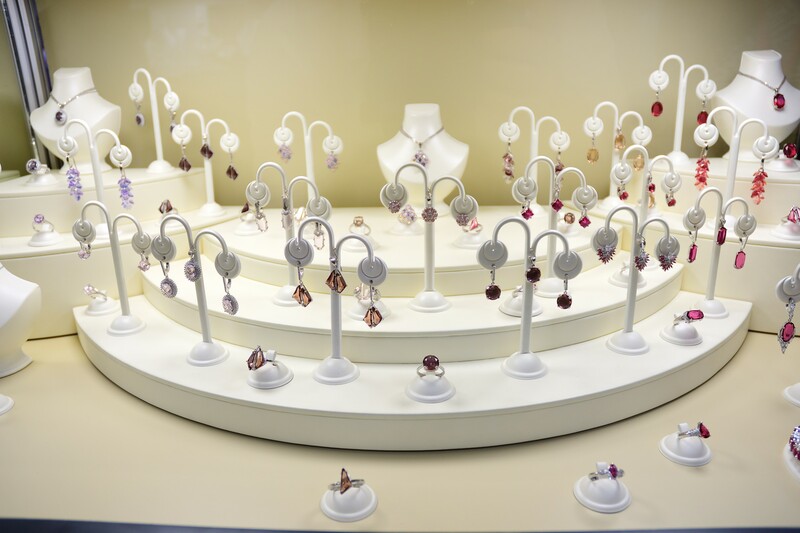 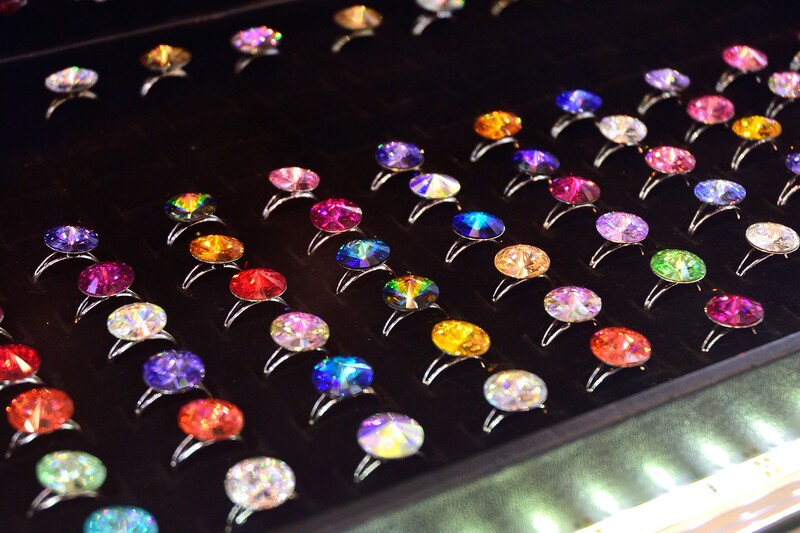 They’ve had the unique opportunity to see the exposition and purchase of jewellery and watches, as well as get free expert advice on repair and maintenance of jewellery. 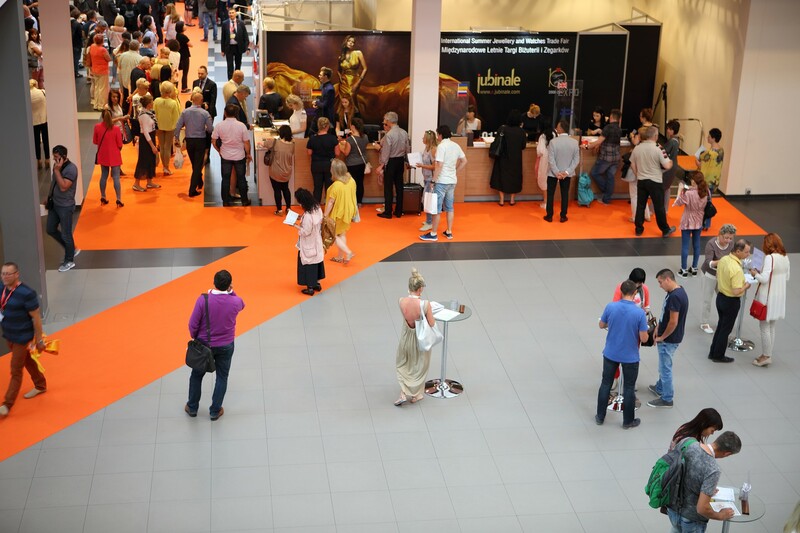 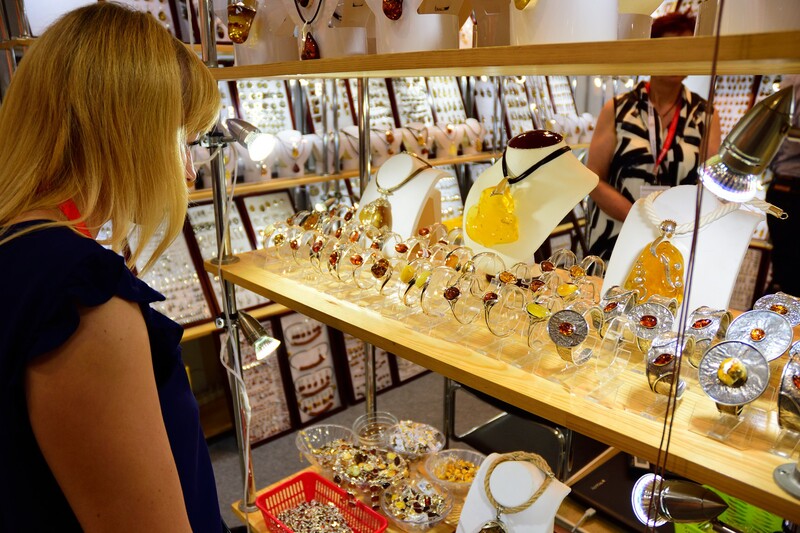 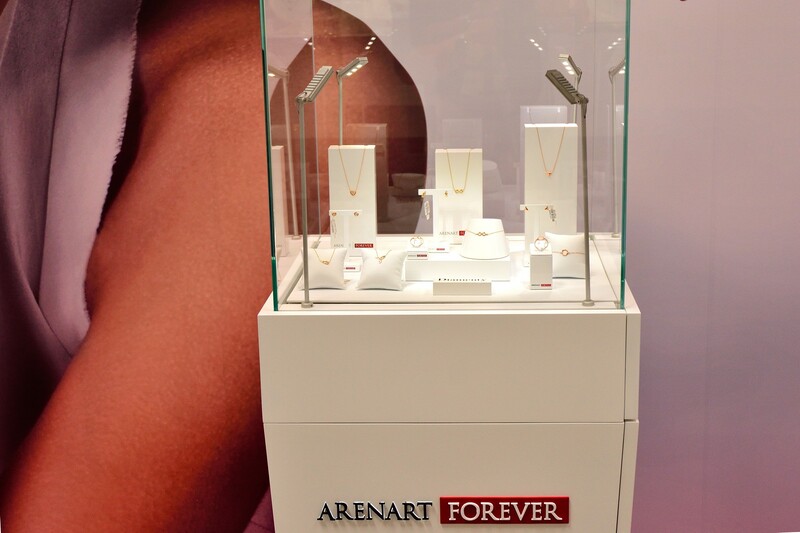 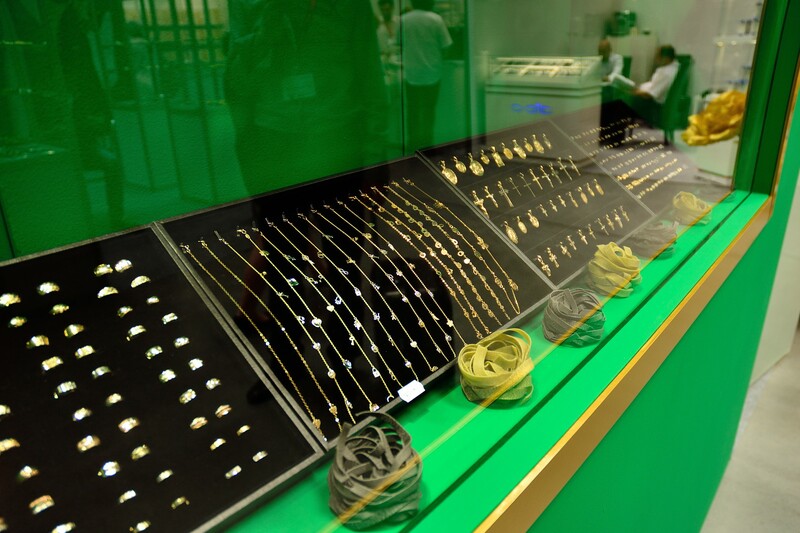 Amber jewellery buyers were able to certify amber products on the stand of the International Amber Association. 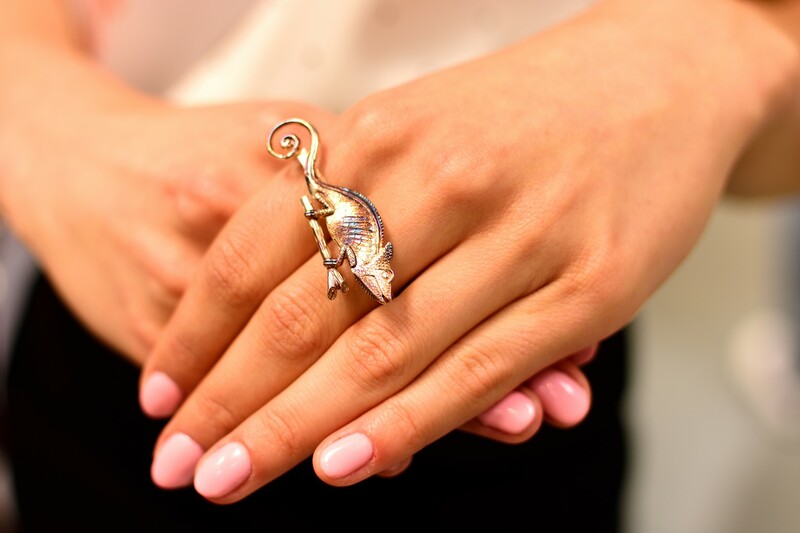 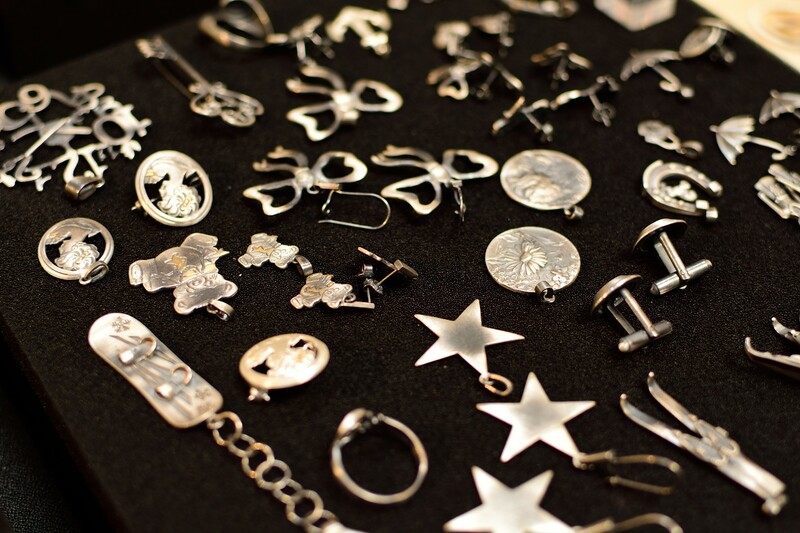 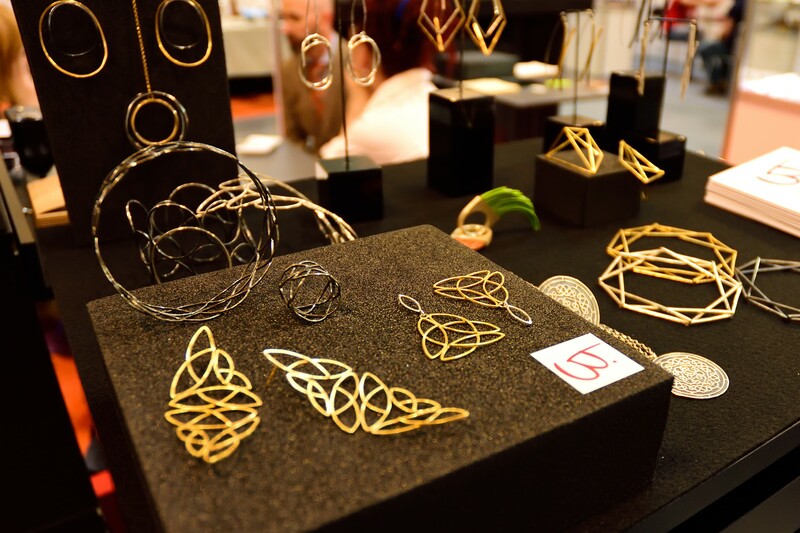 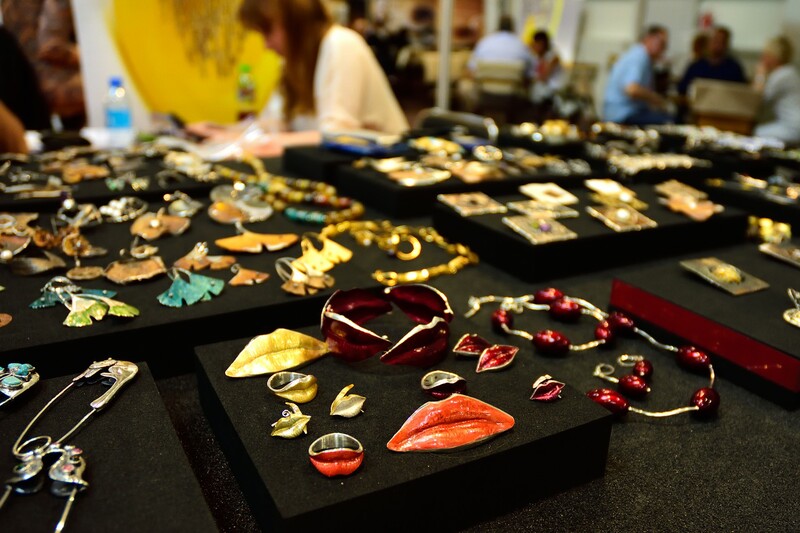 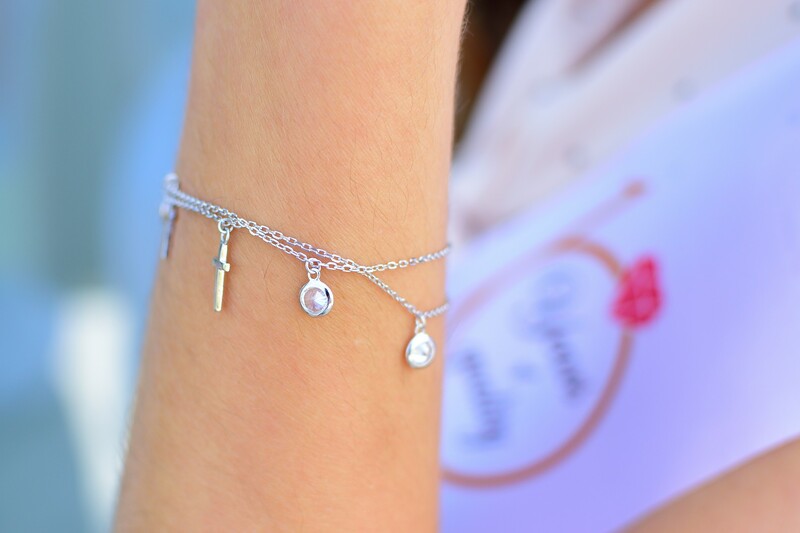 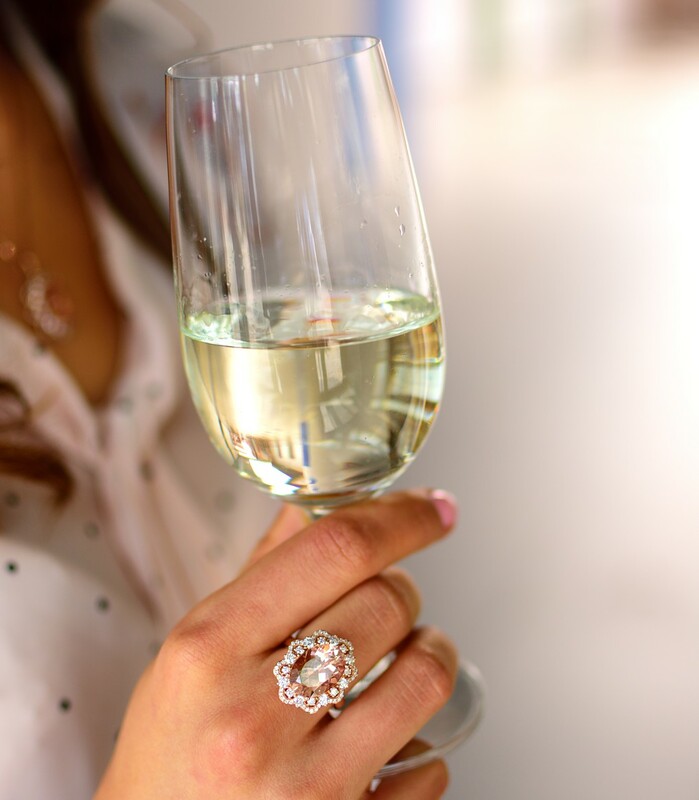 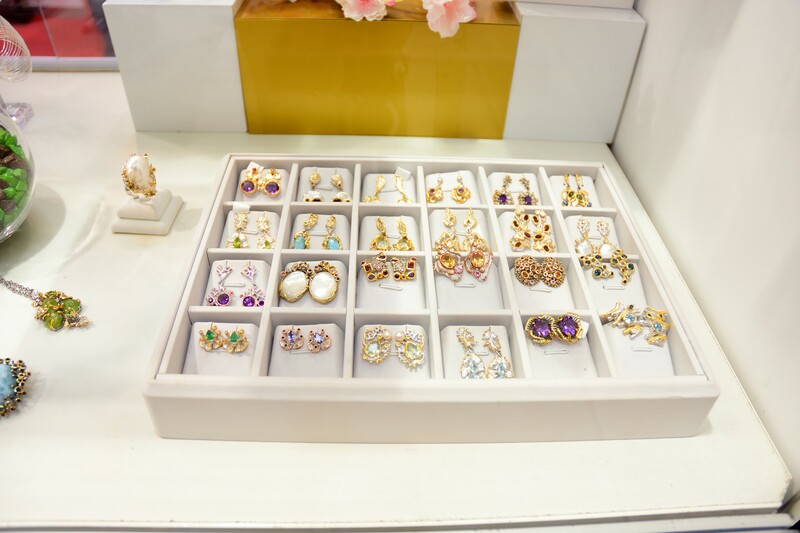 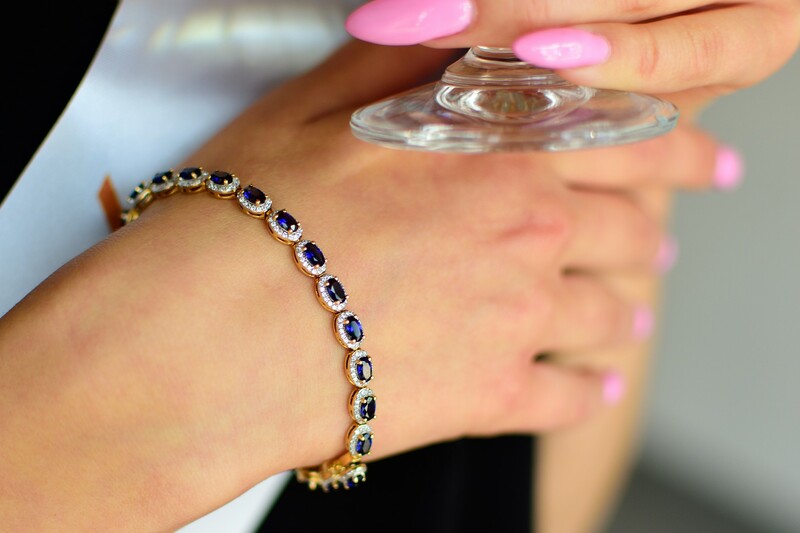 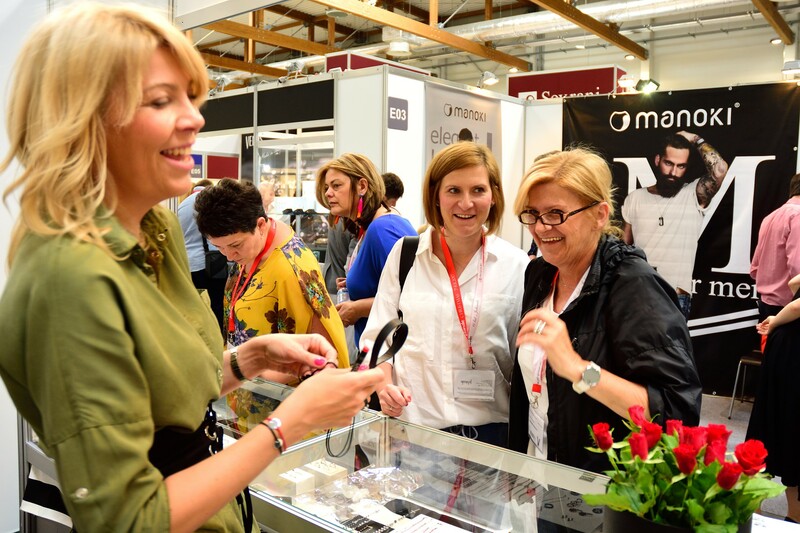 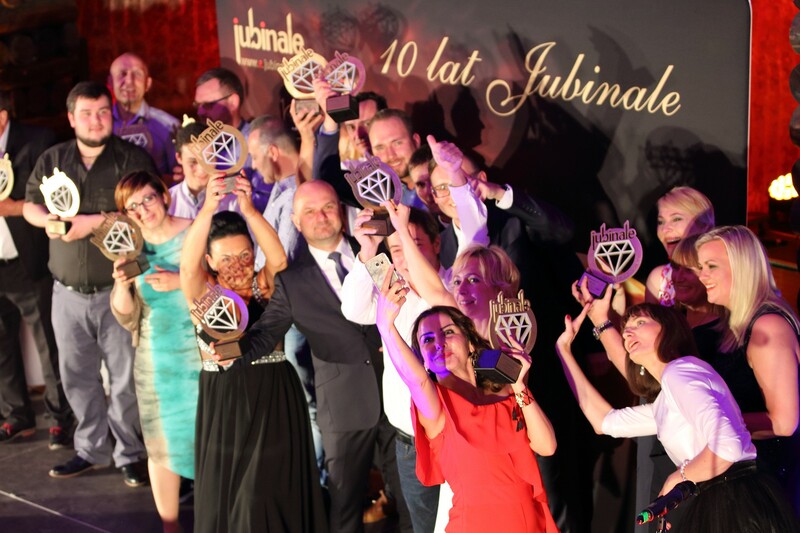 This year the event was not only an opportunity to make great jewellery purchases, but was also an occasion to celebrate the 10th edition of JUBINALE. 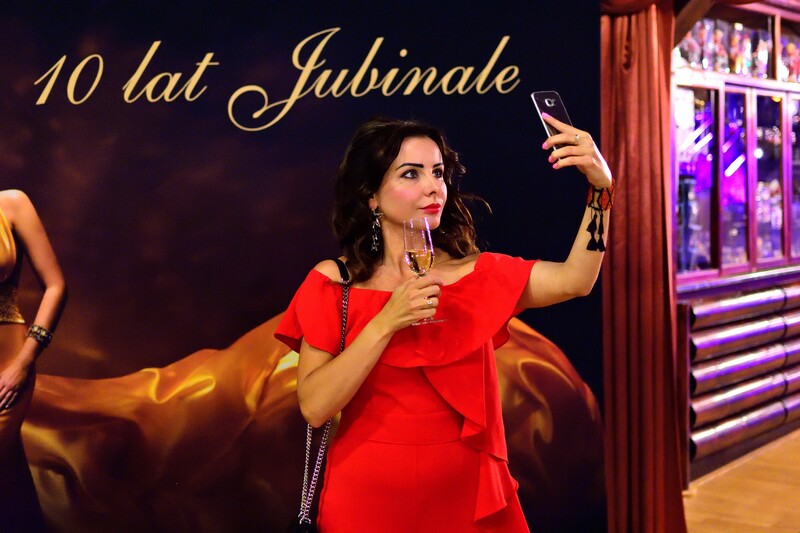 Everyone was invited to celebrate – at specially designated area the guests were hosted with sparkling wine and sweets, where guests could also add their wishes for JUBINALE to a “Guests book”. 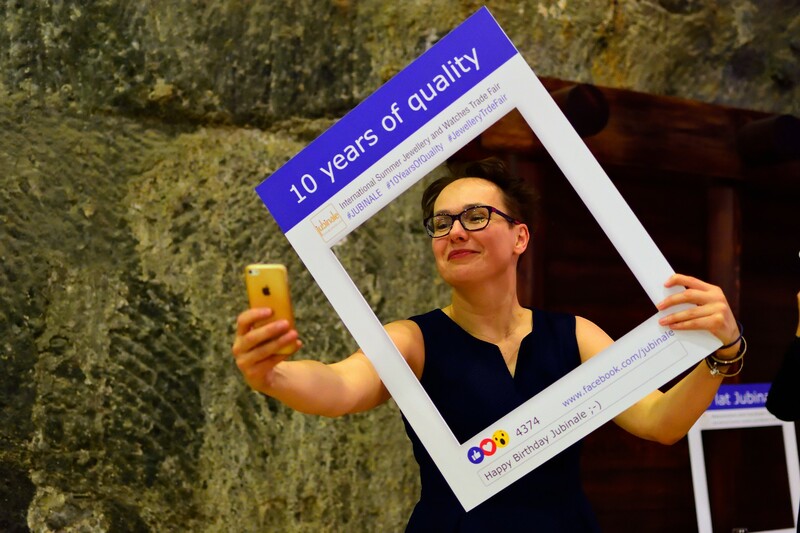 Thank you very much for all the warm words and fantastic wishes! 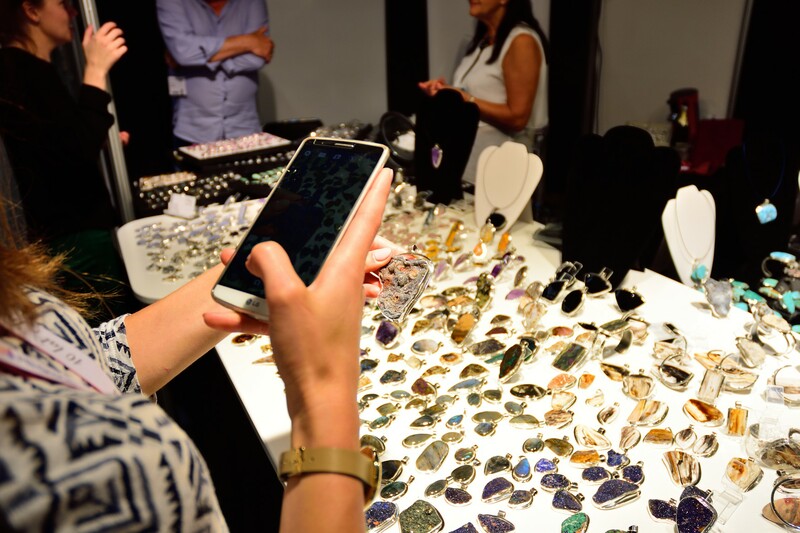 This year the Organizer of JUBINALE has launched the mobile application JUBINALE, the first one dedicated especially to jewellery exhibition. 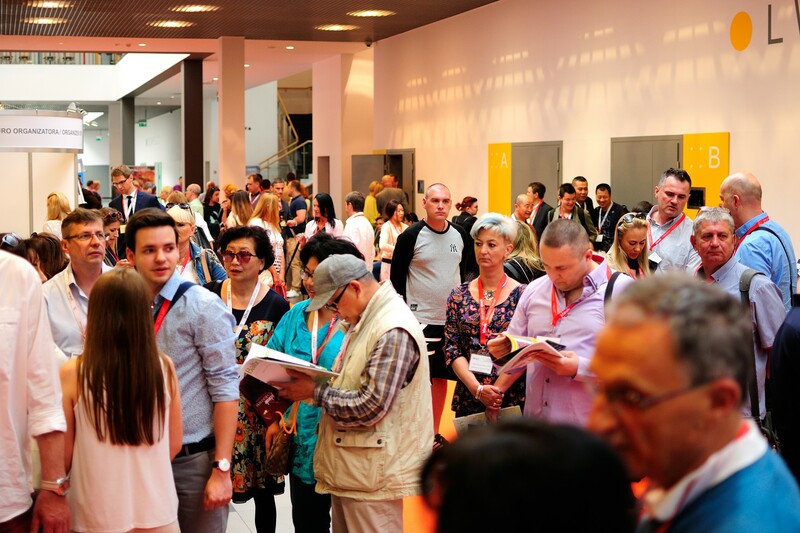 The users of the application could easily find the exhibitors, add notes and photos to each exhibitor and use many other functions – download applications. 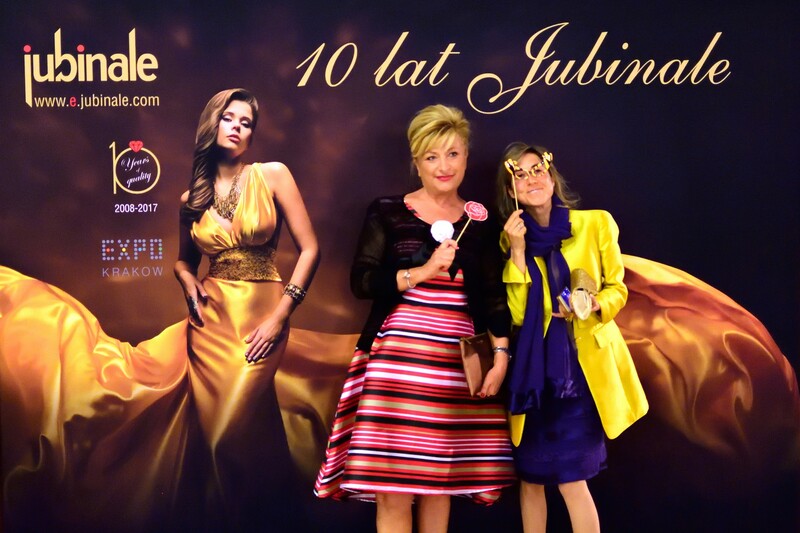 The jubilee Exhibitors’ Evening was exceptionally festive. 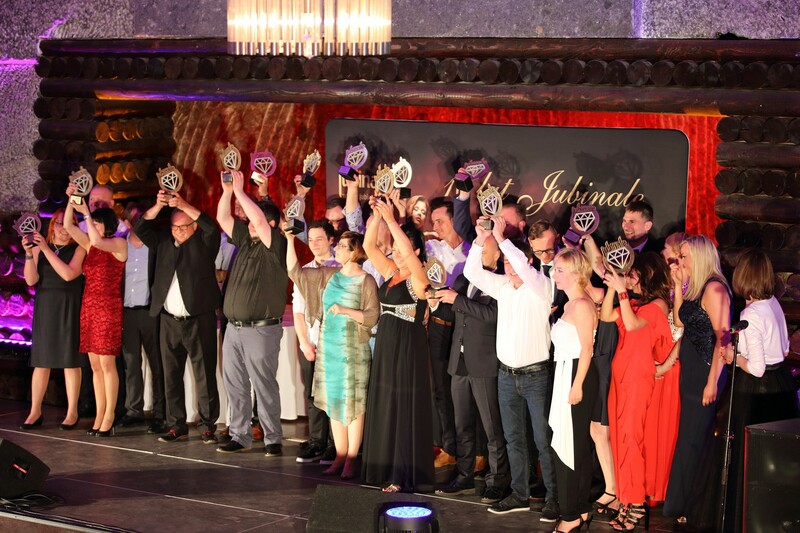 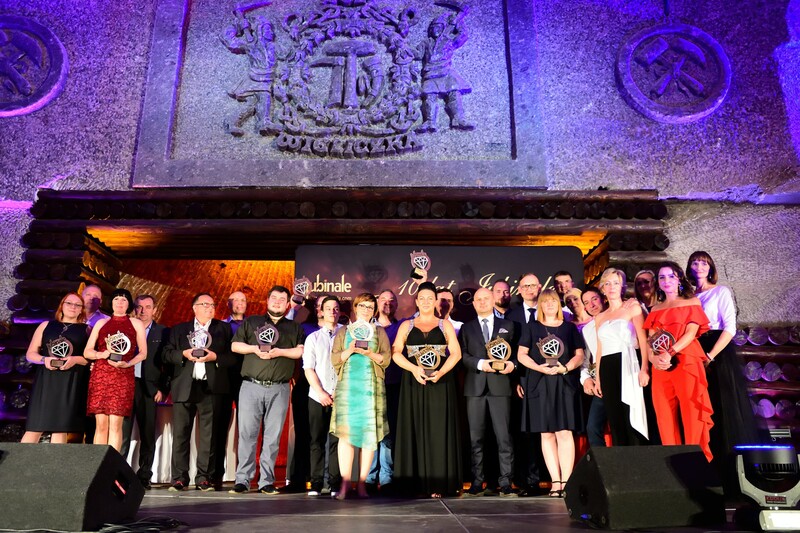 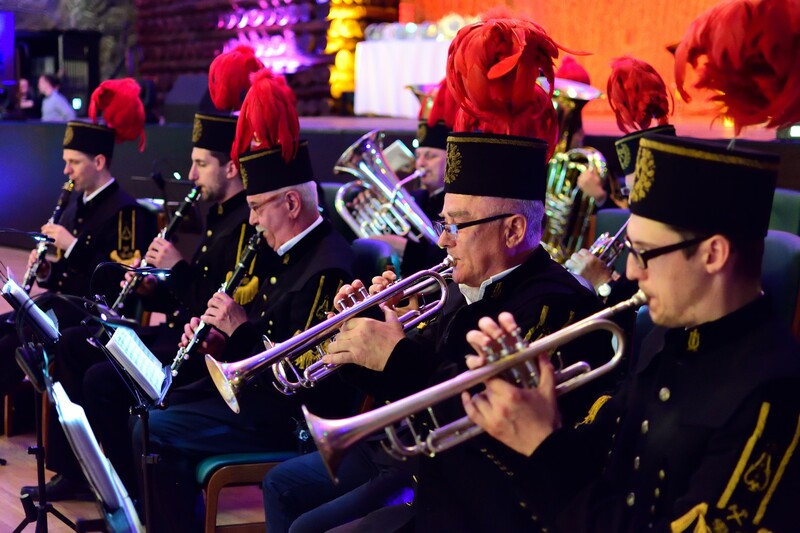 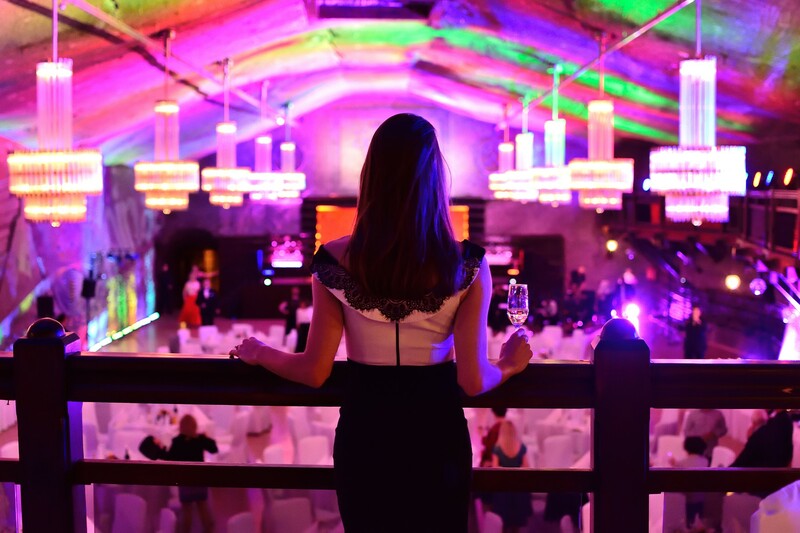 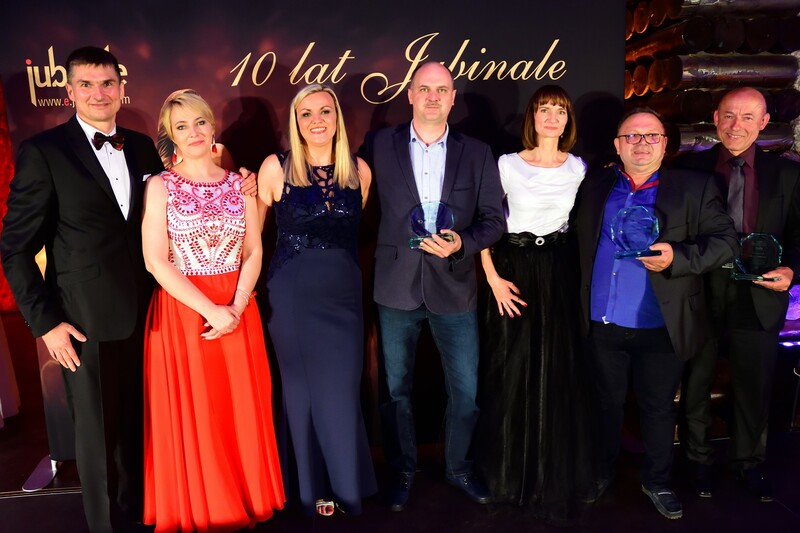 After the first busy day, the Exhibitors met at the Jubilee Exhibitors’ Ball 120 meters underground, in the beautifully lit Warsaw Ballroom at the Wieliczka Salt Mine to celebrate the tenth edition of JUBINALE. 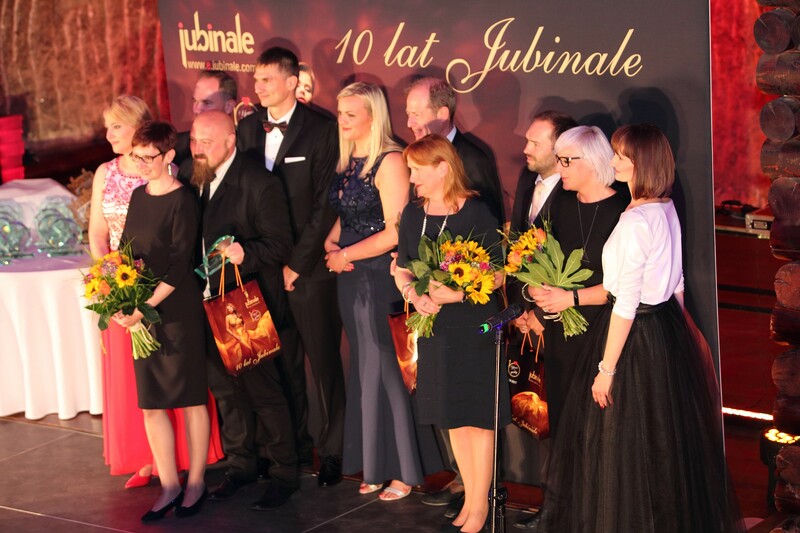 The highlight of the evening was awarding the sixteen Exhibitors who participated in all editions of JUBINALE with the statues for their long-standing cooperation. 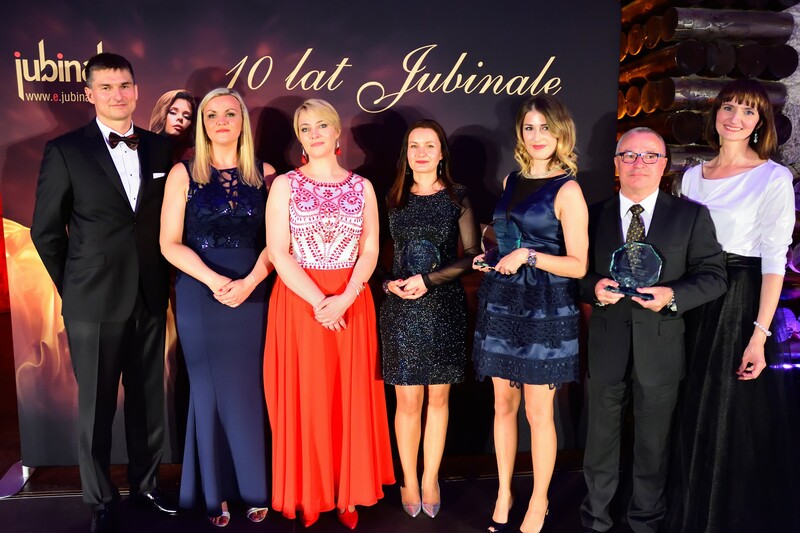 The statues have also been given to the partners of JUBINALE: EXPO Krakow, SNS Security, InPlus, Art Cafe and Design Park. 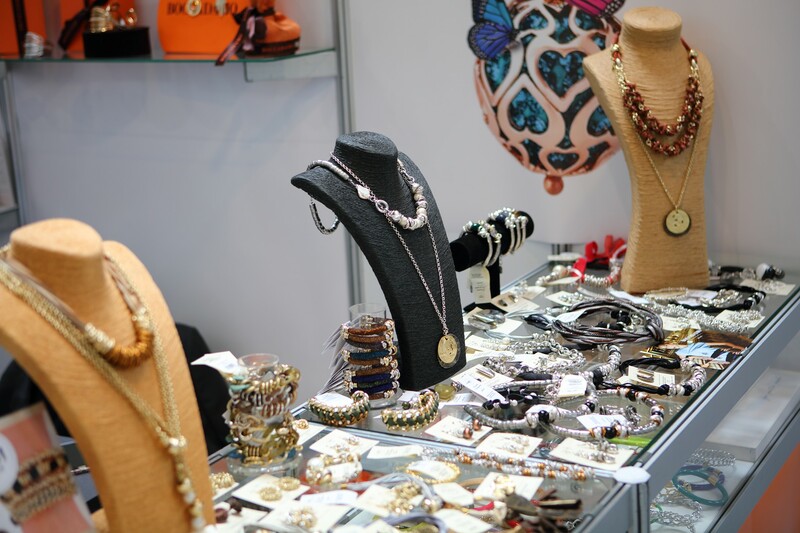 Acknowledgement also went to schools, associations and trade publications, sympathizers of the fair and to people who over the years have contributed to their creation and development. 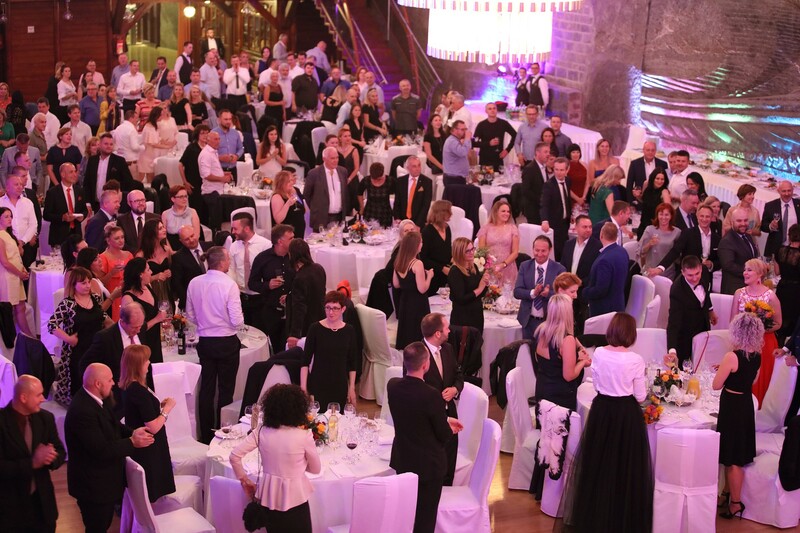 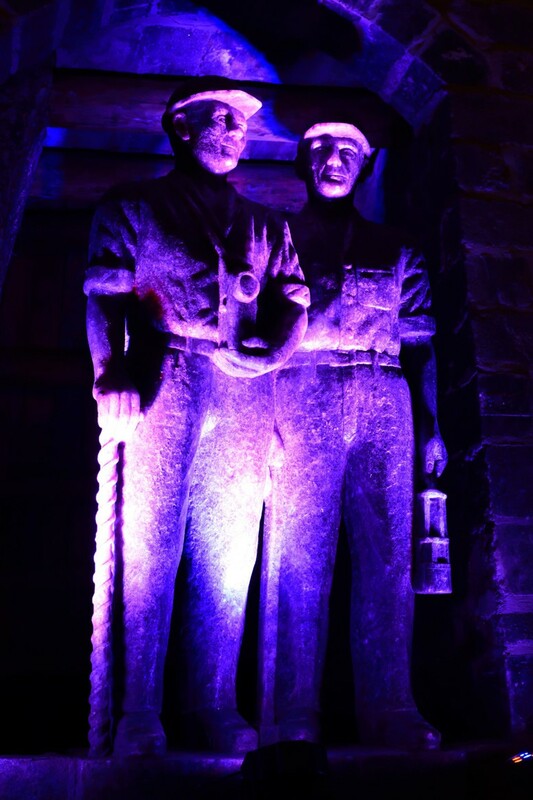 Salt rooms, fantastic lighting and great humour made the banquet one of the most successful and will be remembered by the guests for a long time. 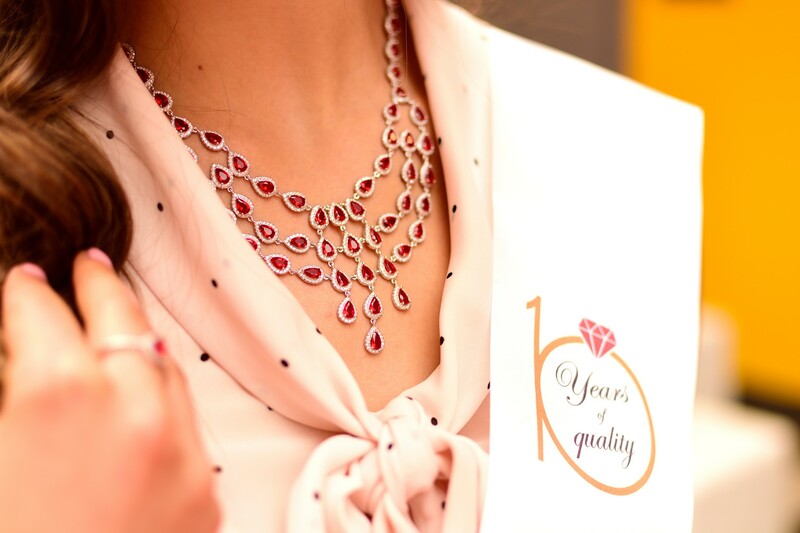 We would like to thank everyone very much for the warm and motivating words, surprises and generous wishes for the next few years – we trust that they will all be fulfilled. 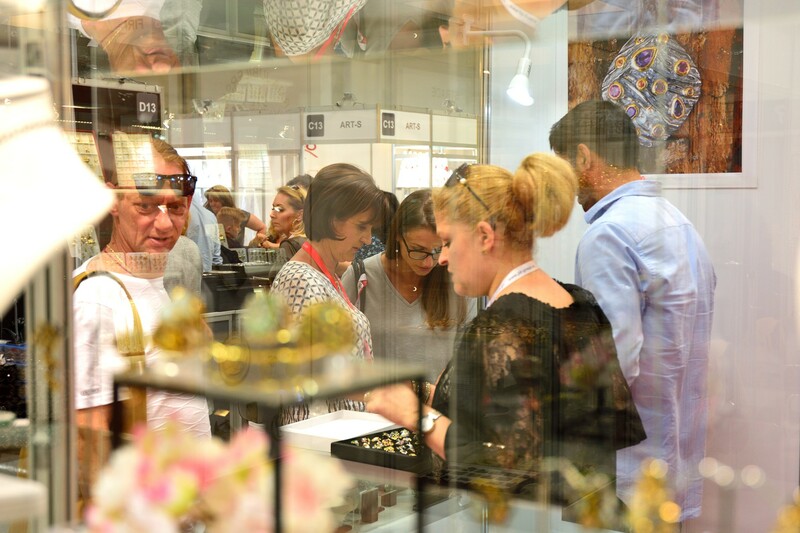 We believe that the tenth edition of the fair was an all in one special time. 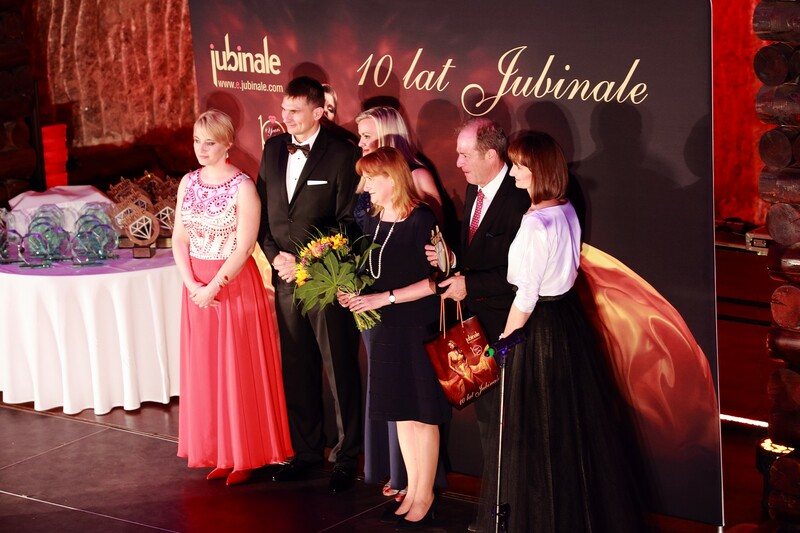 We feel honoured by your continued trust and appreciation of our efforts in organizing and developing JUBINALE. 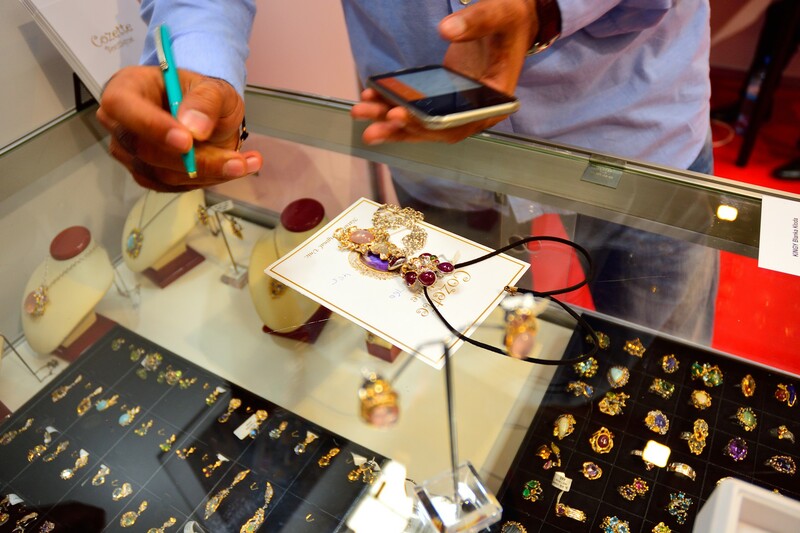 We promise that we will continue our good practices. 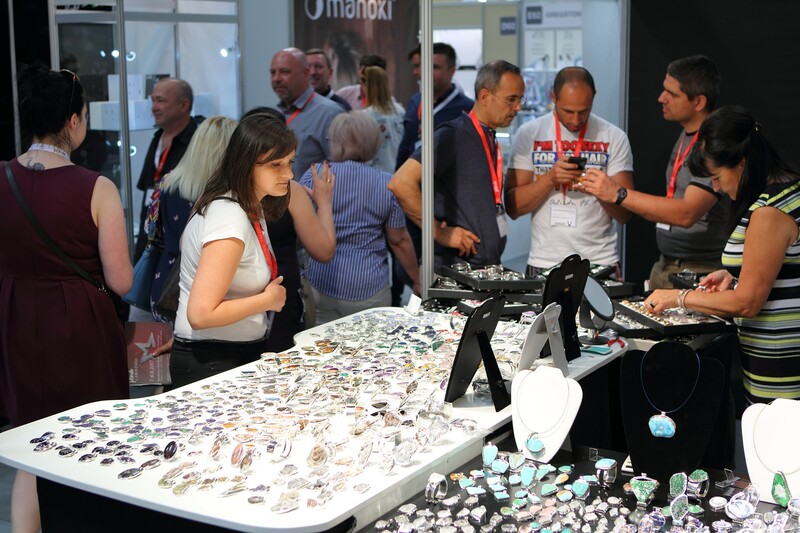 We hope that our special thanks which went to all the exhibitors of this year’s edition of the fair (specially prepared gifts, delivered to the stand of the second day of the fair) have given the Exhibitors a bit of pleasure! 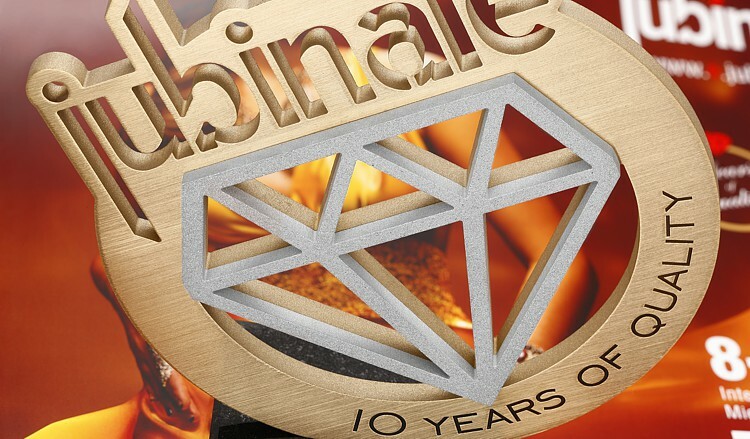 See you in November at the JUBINALE Christmas (7-8.11.2017) and at the 11th edition of the JUBINALE (7-9.06.2018)!